Hungry for some new weight loss options? You may just need to open your ears. Listening to the sound that food makes as you chomp may affect how much of it you eat. The more intense its sound, the less of a snack people consumed, according to a study in the journal Food Quality and Preference. The “crunch effect” might be worth investigating as the nation faces an epidemic of expanding waistlines, said researchers from Brigham Young University and Colorado State University whose findings were published this month. Sound is “the forgotten food sense,” said Ryan Elder, an assistant professor at BYU's Marriott School of Management. That sense is often masked as people watch TV or listen to music while dining. To test the impact of food sounds on eating behaviors, researchers conducted a series of experiments in which participants were given snacks such as cookies, pretzels and pita chips. Those hankering for more studies on the relationship between sound and taste can consume a growing body of scientific research. 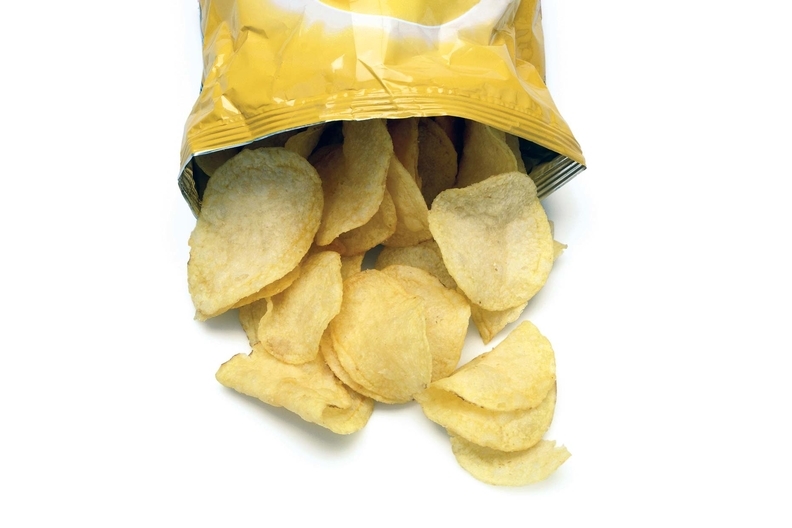 For example, a study in the same journal found the flavor of crispier potato chips was often rated as more intense, especially for older adults. Yet another study found that beer tasted either sweet, bitter or sour depending on the soundtrack a person listened to while drinking. “Those working in the food industry may feel progressively more confident in adopting new multisensory techniques while designing eating and drinking experiences,” that study said.